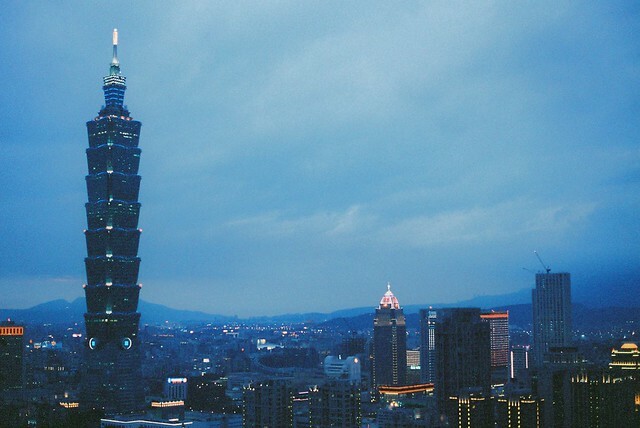 In all my visits to Taipei, I have never come across any mention of Elephant Hill during my research, I am not sure why. But I am so glad that Katie recommended that I include this in my plans. 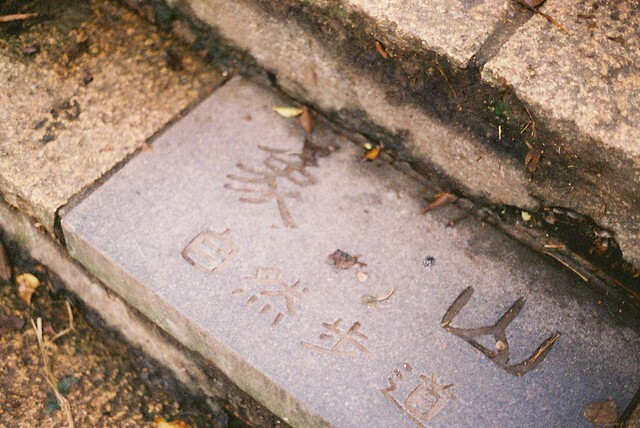 Getting there is easy with the recent opening of the Elephant Hill (Xiang Shan), once you get out of the station, just follow the signs that will lead you to the start of the trail. From research, I thought the climb would be a fairly simple 20 min walk. It turned out to be a 30 min exercise in stair-climbing! But don't worry, it really isn't difficult, you just have to keep stepping up (pant pant). 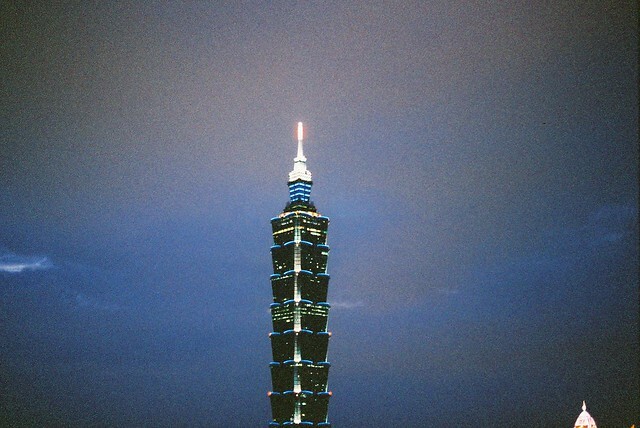 I also happened to climb it in crazy humidity and was completely drenched in perspiration by the time I hit the summit. Boy, was I glad I did it though. 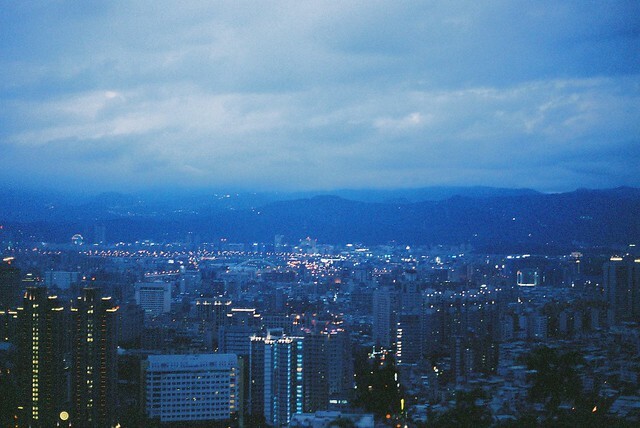 The view of Taipei's cityscape was absolutely amazing! If only, the weather was better, I bet golden hour and the sunset would have made the view stunning. I am seriously considering doing the climb again just to get those photographs. So worth it! I hope to see it during golden hour next time! I bet it's gorgeous!